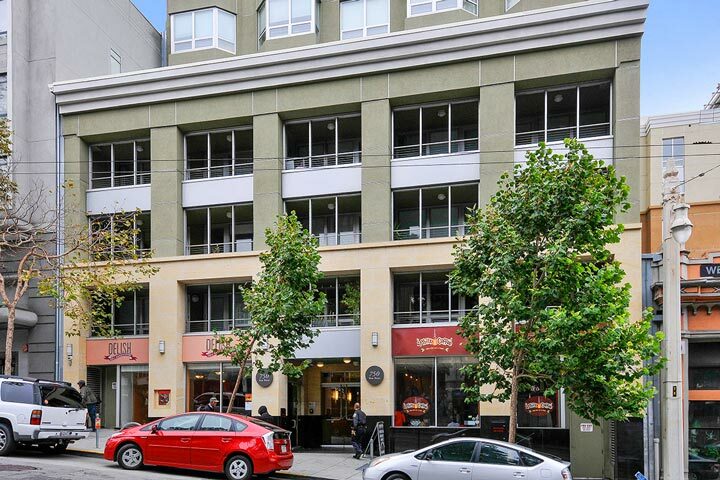 The Symphony Towers condos are located at 750 Van Ness Avenue in San Francisco, California. The Towers were built in 2008 and feature studio to two bedroom condos that range in in size from 370 to 1,152 square feet. Select owners in this building have combined several units to create a 3 bedroom unit. Units often come with indoor laundry facilities and assigned parking space. 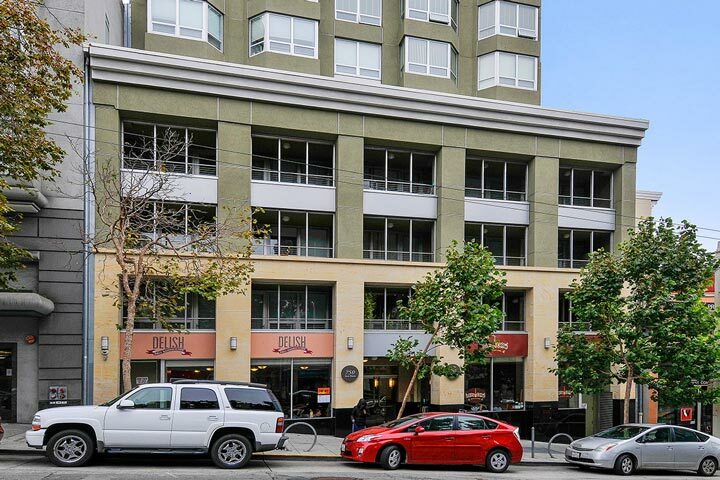 Below are the current Symphony Towers condos for sale and for lease in San Francisco. Please contact us at 888-990-7111 with questions regarding this community and any of the condos listed for sale here. The Symphony Tower community offers a prime located with a lot of local neighborhood amenities. It's located within close proximity to the Symphony, Opera, San Francisco Ballet and many art museums with a high walk score of 98 out of 100. The building itself offers a roof top view deck, barbecue area and elevators to all floors.